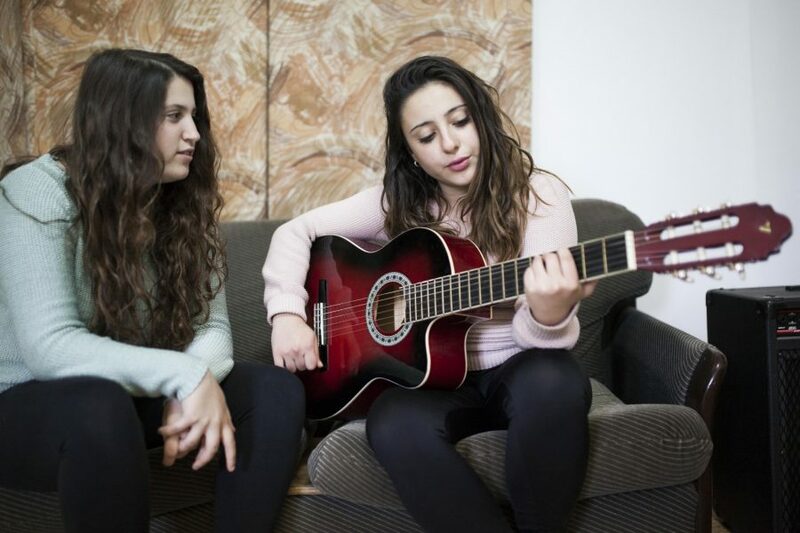 Many young people growing up in the Negev feel destined never to realise their dream of artistic expression and performance, because of the lack of opportunities in their region. 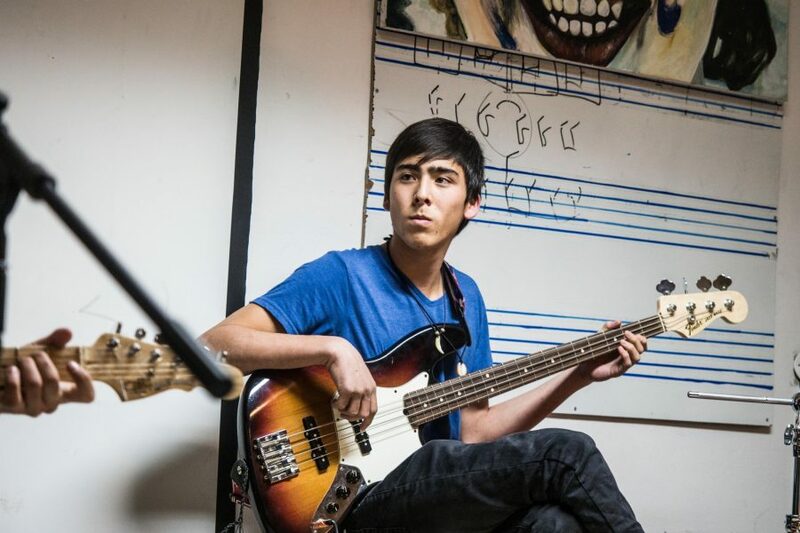 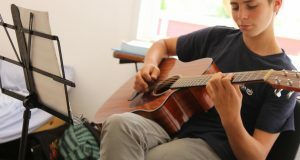 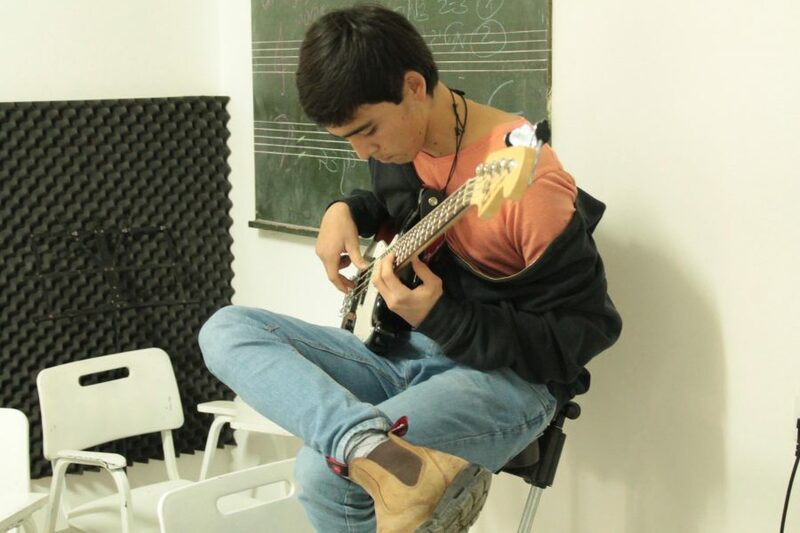 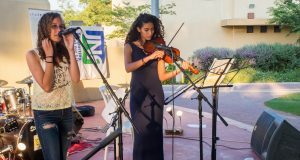 The lack of opportunity in the south of Israel meant that artistically gifted individuals were often forced to choose between relocating to Israel’s centre or abandoning their dreams – a situation that a young musician, Etai Dekel-Chen, found himself in. 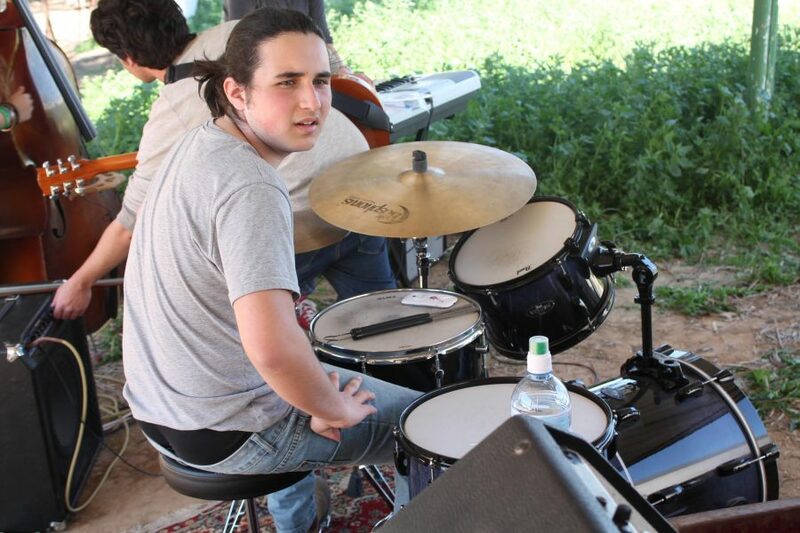 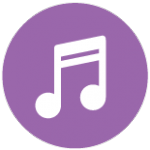 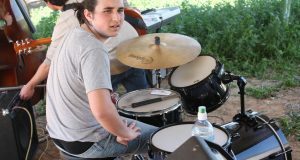 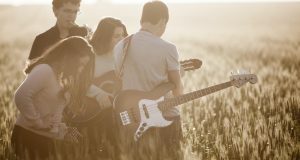 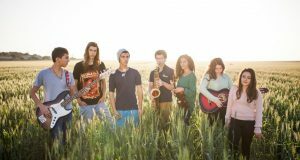 Etai displayed strong musical ability from a young age, but quickly outgrew the limited musical opportunities available to him in the south of Israel. 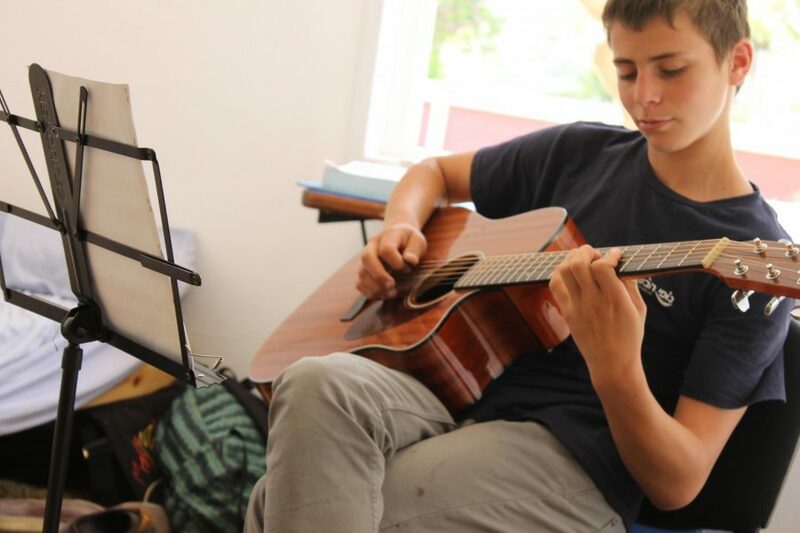 In pursuit of his passion, he had to leave behind his friends and family to go and study music in a prestigious High School for the Arts in Tel Aviv. 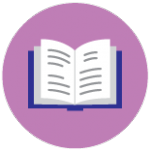 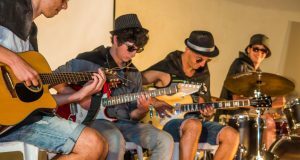 Following this experience, Etai and his father, Yonatan Dekel-Chen, decided that a change needed to happen. 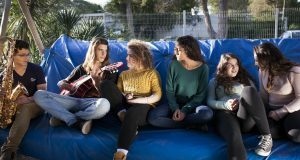 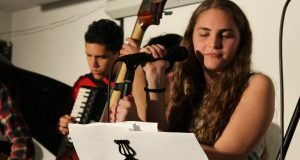 With the help of JNF UK they established the ‘Bikurim School for the Performing Arts’, the first institution of its kind in the south of Israel. 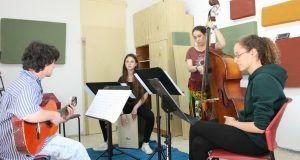 Bikurim received its first class of 19 young people (aged 15 to 18) in September 2014, with a pure focus on musical education. 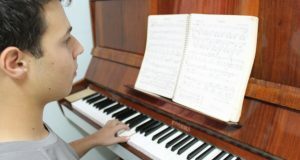 Since then the school has grown to accommodate 43 students and expanded its field of operations by adding an art programme. 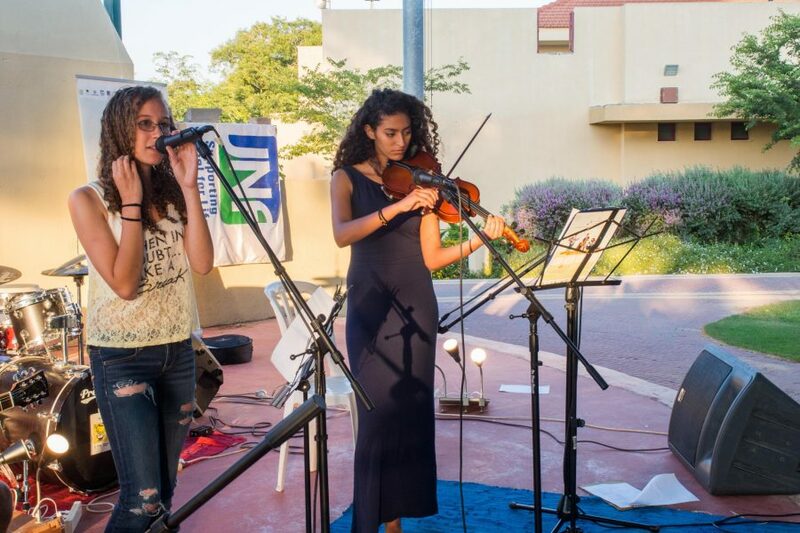 Those talented enough to be accepted come and live on the campus where they immerse themselves in their art, receiving world-class tuition and training from some of Israel’s top artists and educators. 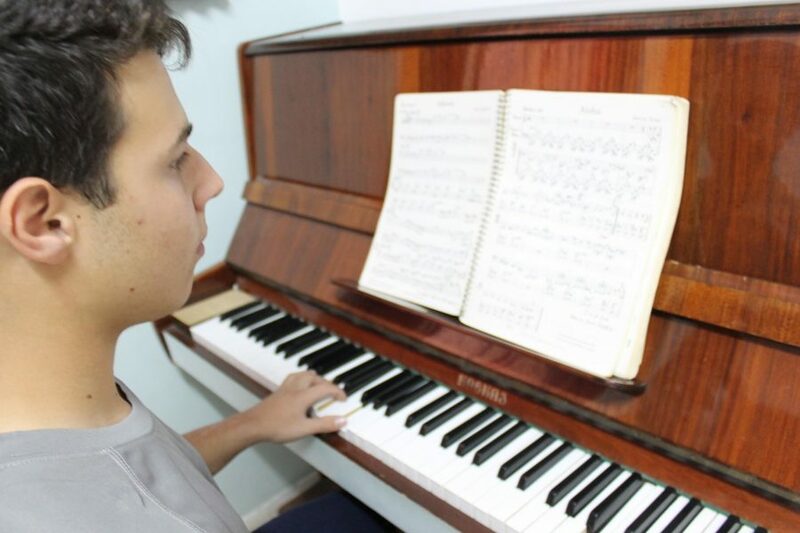 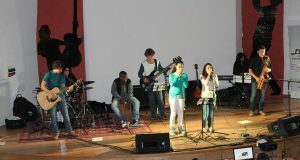 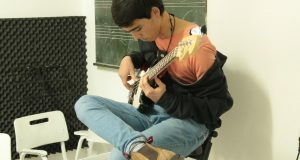 Bikurim is rapidly gaining a reputation as one of the leading music high schools in the country. 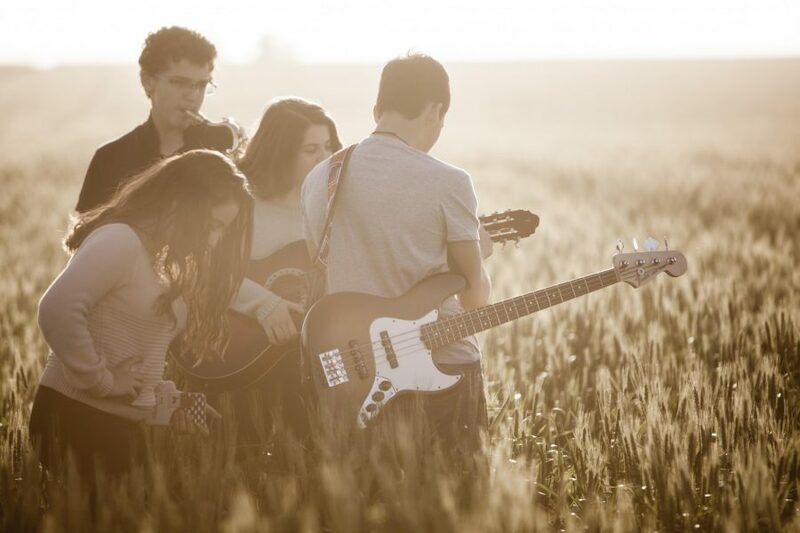 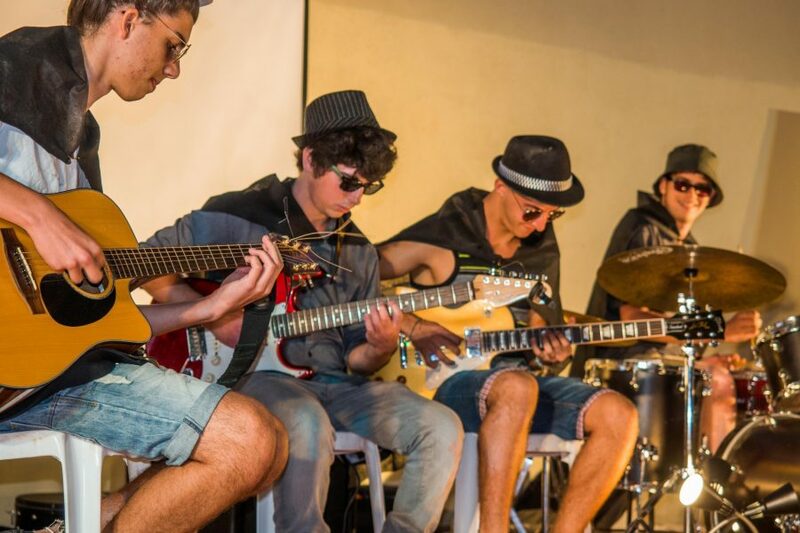 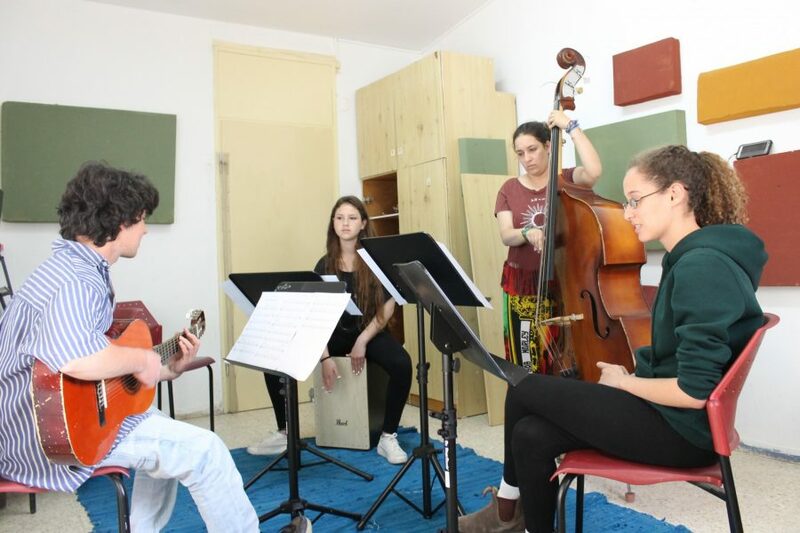 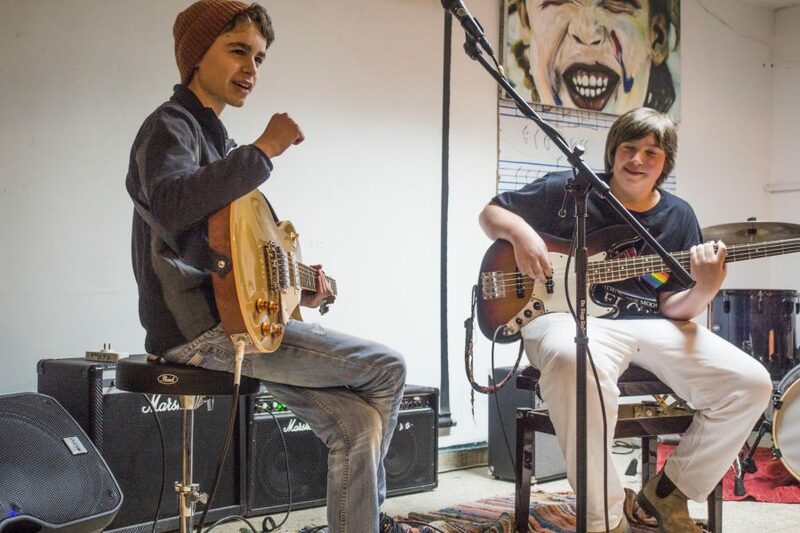 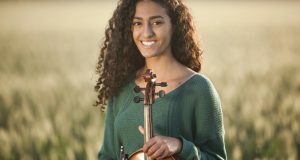 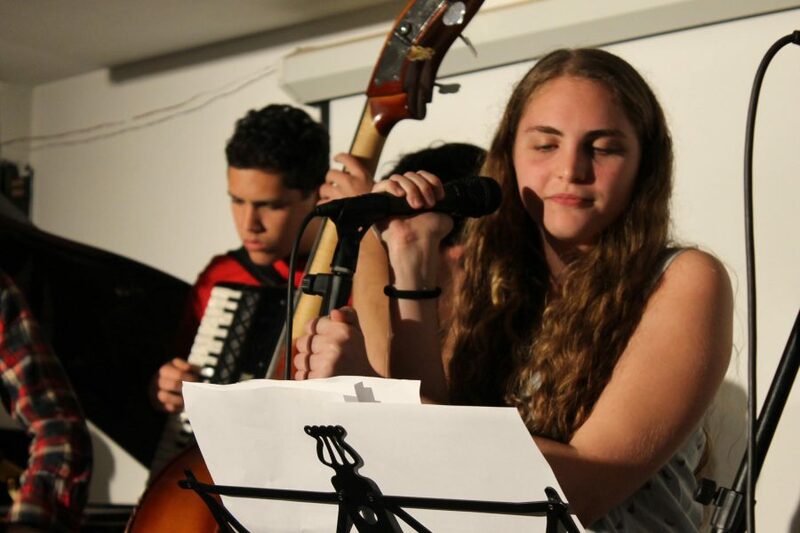 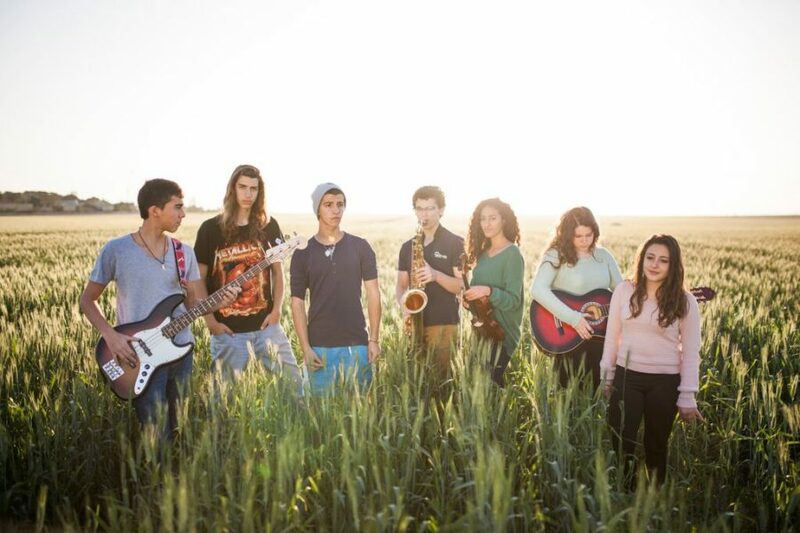 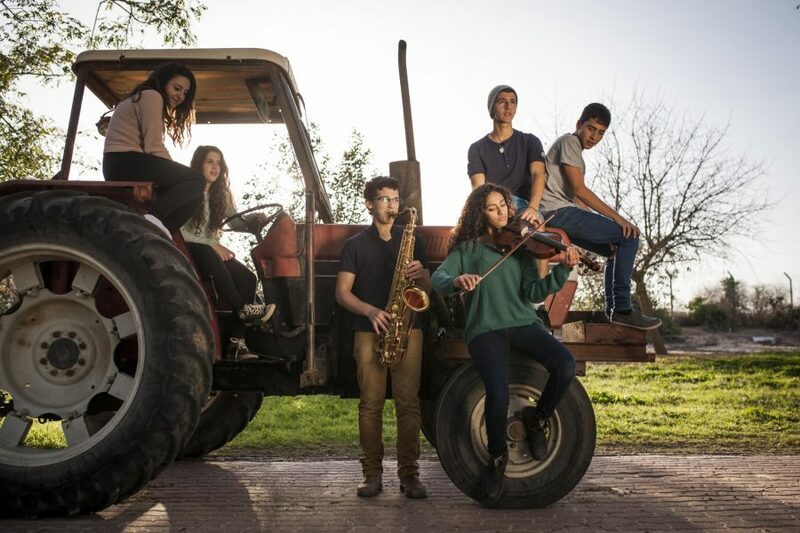 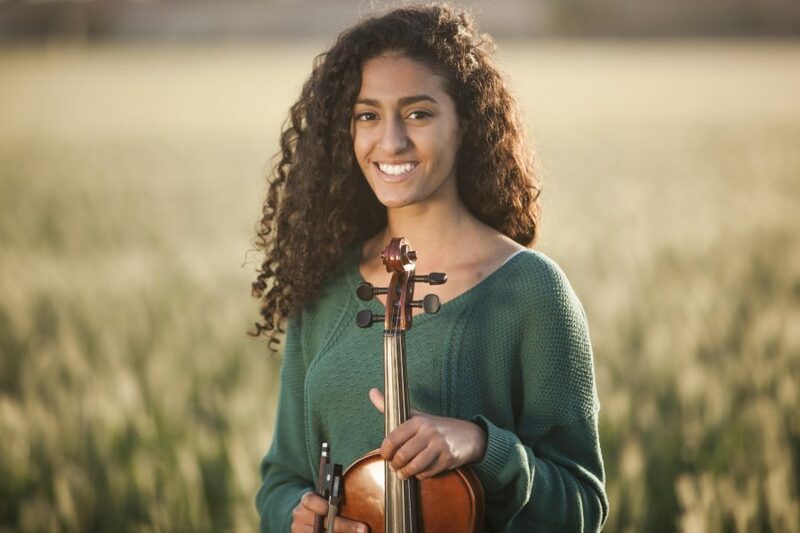 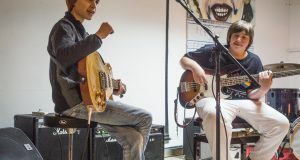 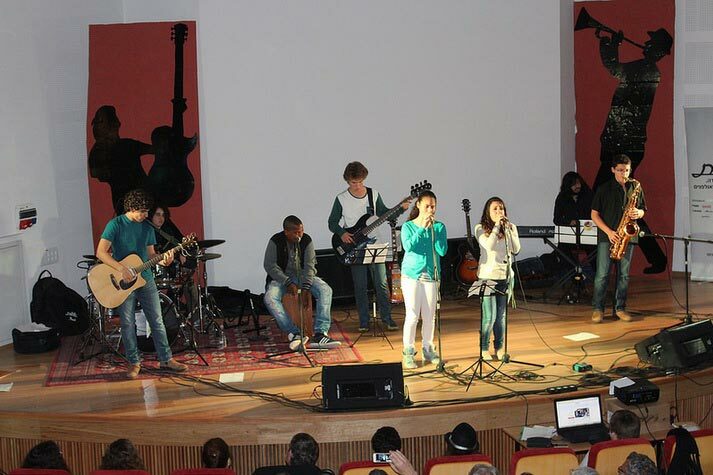 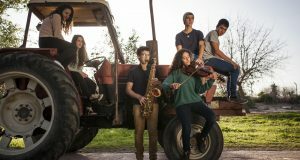 More importantly, it has given rise to a new generation of outstanding musicians from Israel’s geographic and socioeconomic periphery, who will now have the same opportunity to gain first-rate tuition as talented young musicians in Tel Aviv or Jerusalem. 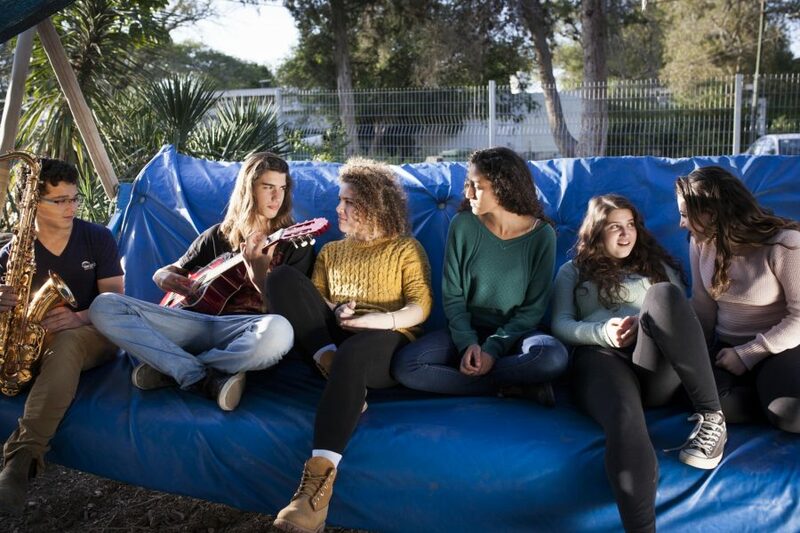 JNF UK has supported Bikurim since its foundation, building dormitories, bomb shelters, a performance room and so much more. 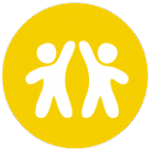 We are proud to be a partner of Bikurim and over the coming year will be assisting in the expansion of the student body by around 60 new students (taking total capacity to 96) through the construction of a new dining hall and dormitories. 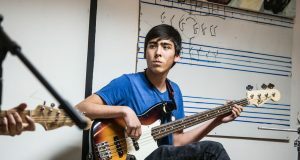 Please give a generation of young musicians the training and mentorship they need to hone their talents and follow their dreams.